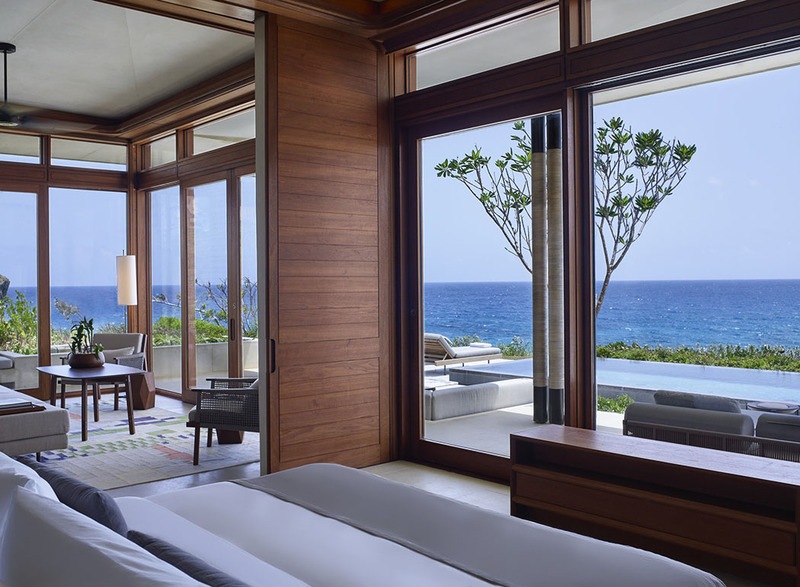 Following my popular review about the upcoming and uber luxury Amanera in the Dominican Republic which will be opening on Monday November 23rd 2015, I am now able to share some pre launch photos of Amanera. 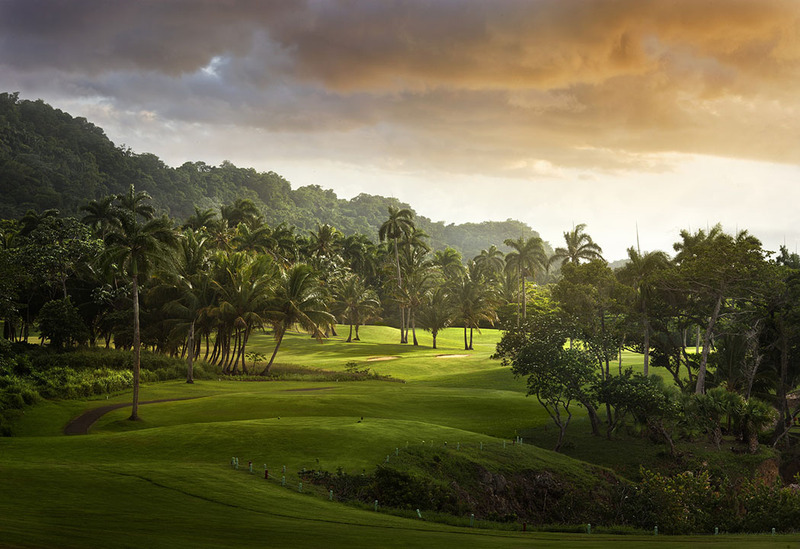 What makes Amanera different is the fact that it offers the first golf-integrated Aman with the highest number of oceanside holes in the Western hemisphere. 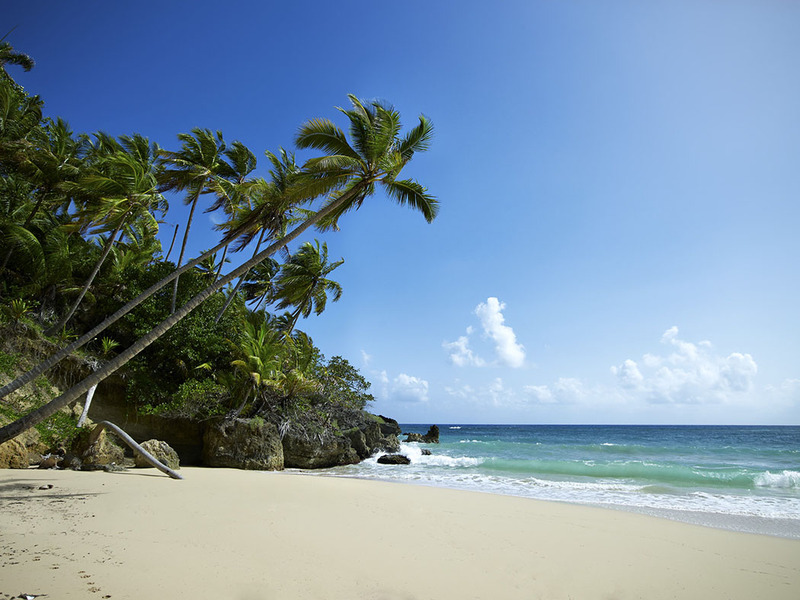 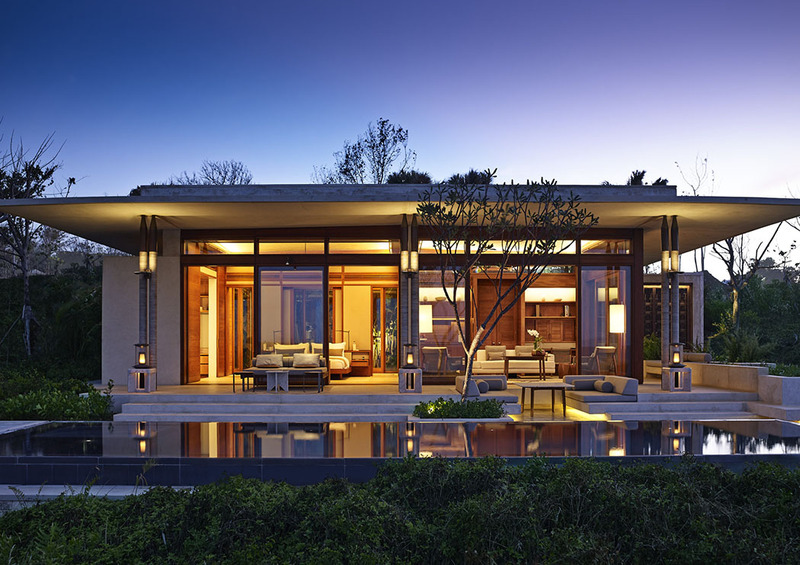 Amanera will also offer extensive dining, spa and recreational facilities, as well as a beautiful beach and that magical Aman touch that makes these hotels so exceptional. 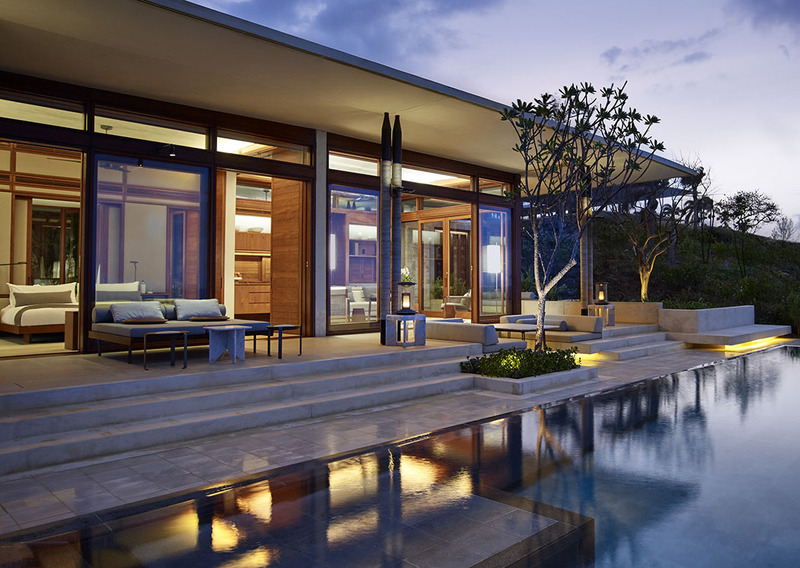 Amanera will be centered around the essence of Aman: the sense of peace that the brand was founded upon (Aman is the Sanskrit word for ‘peace’), the harmony that each resort has with its location, the feeling of discovery that each Aman stay offers and the embrace of belonging that comes with the warm, personal atmosphere that pervades each Aman. 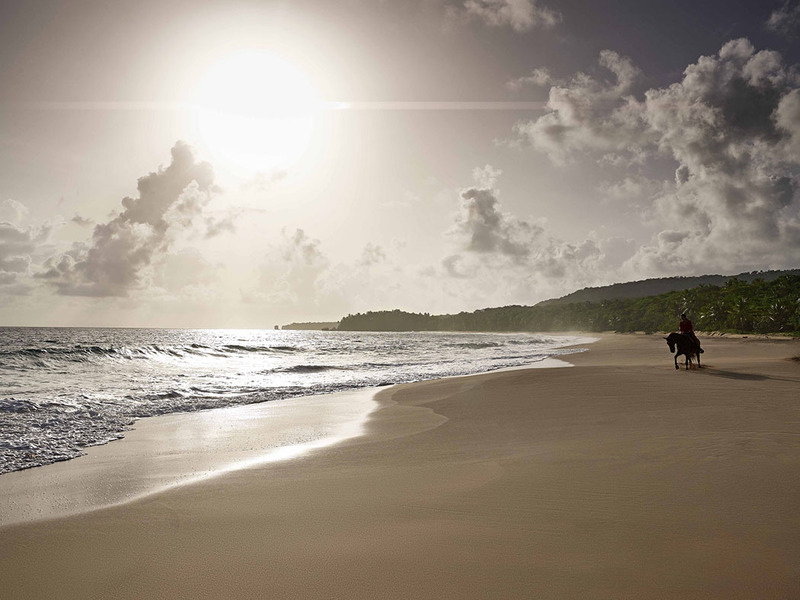 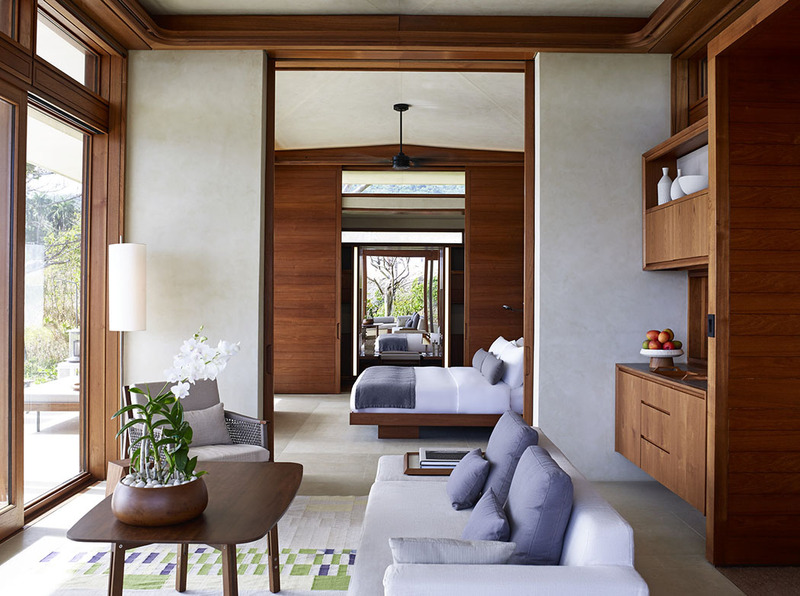 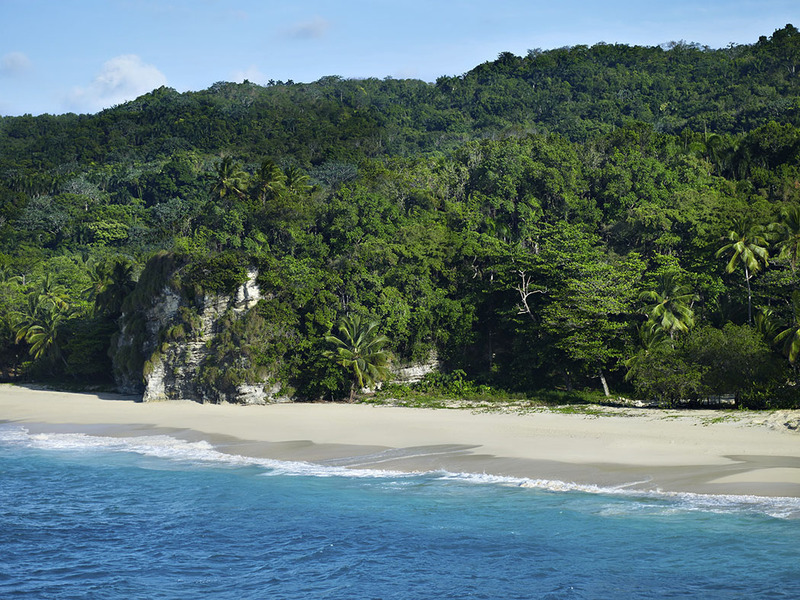 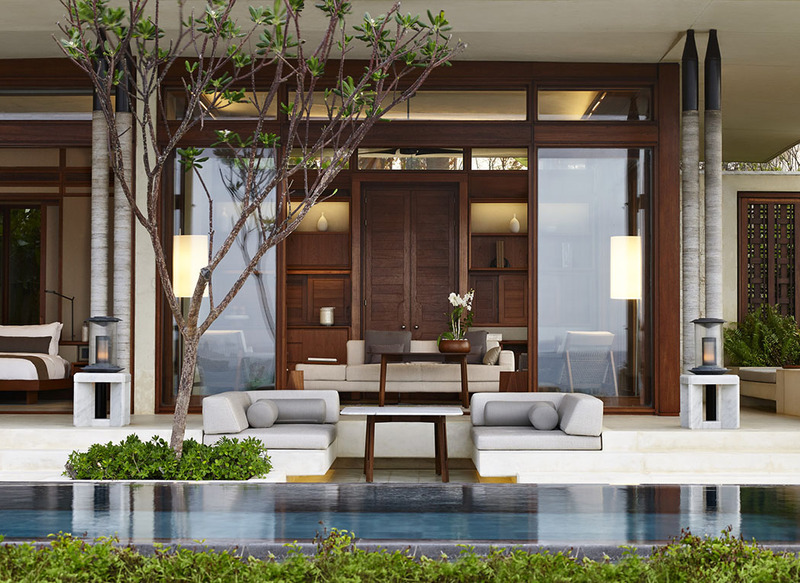 Read more Aman Resorts news and reviews on luxury travel diary.